As you grow older, your eye becomes cloudy from age and sunlight. You may notice yourself having a hard time seeing road signs, having trouble reading the newspaper, or experiencing glare from oncoming cars. These are all signs you may have a cataract in one or both eyes. Cataracts typically occur simultaneously in both eyes and advance at the same slow rate. This gradual progression can make it difficult for the patient to notice they are not seeing as clearly as they used to, but when they take one cataract out, they can immediately tell a difference. 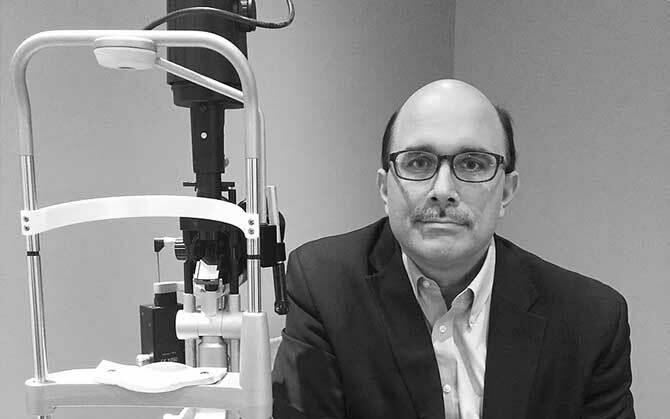 “It can truly be an eye-opening experience,” joked Dr. Dvorak. As almost everyone will have some form of cataract once they are in their 60s and beyond, it is important to schedule annual visits to the eye doctor. The American Academy of Ophthalmology recommends yearly exams after age 50. Once a cataract is identified, a thorough exam from Dr. Dvorak can identify how advanced the cataract is and if surgery would be beneficial. What does cataract surgery look like? Many years ago, cataract surgery was a traumatic event. Patients had to spend days in the hospital and sandbags were placed around the patient’s head to keep them steady. In the early 80s, however, there were huge advances in how cataract surgery is performed. Now, cataract surgery only takes around 10 minutes for the whole procedure and demonstrates a 99% success rate. All that is needed is to make a small incision in the eye, take out the cloudy lens, and replace it with an artificial lens. Patients are sedated during surgery, so there is no pain during the procedure. Recovery is quick with some patients seeing better the next day. There can be some scratchiness and irritation post-surgery, with some patients describing it as feeling like a rock under their lid. This typically doesn’t last long and Ibuprofen and Tylenol can usually take away the irritation. After a few days, there are no restrictions at all. Post-operative visits are recommended a week or two out and again after a month or two. 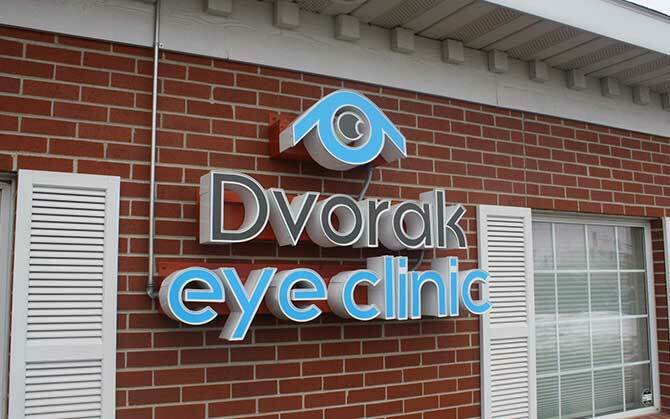 Patients are able to see Dr. Dvorak or their regular eye doctor for these visits. Why St. Cloud Surgical Center? We are excited to welcome Dr. Dvorak to the St. Cloud Surgical Center for our free Ophthalmology seminar on September 24th, 2018. He will be expanding even further on cataracts and the incredible surgical advancements cataract treatment has taken in the last few years.